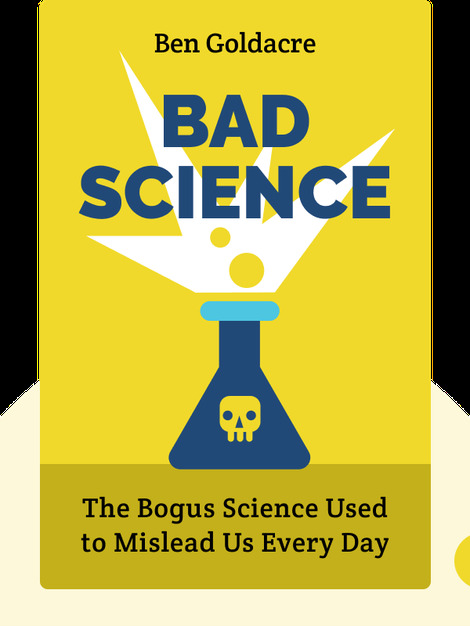 A behind-the-scenes look at the bogus science used to mislead us every day. We often swallow scientific-sounding language used in advertisements or on the news without any further thought. But if we analyze it a little, we often find that it’s merely pseudoscience. 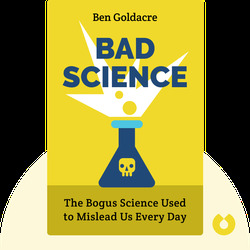 Bad Science shows us that this bogus science can lead to serious misunderstandings, injustice and even death. Ben Goldacre is a doctor, a journalist and the author of two books. His Bad Science column in the Guardian attacked alternative medicine and was the starting point for this book, which was shortlisted for the BBC Samuel Johnson Prize for nonfiction.